AEW partnered with UTILITY SENTRY USA for the entire Middle East to provide Smart Metering & Monitoring Systems for Water , Electricity and Gas. 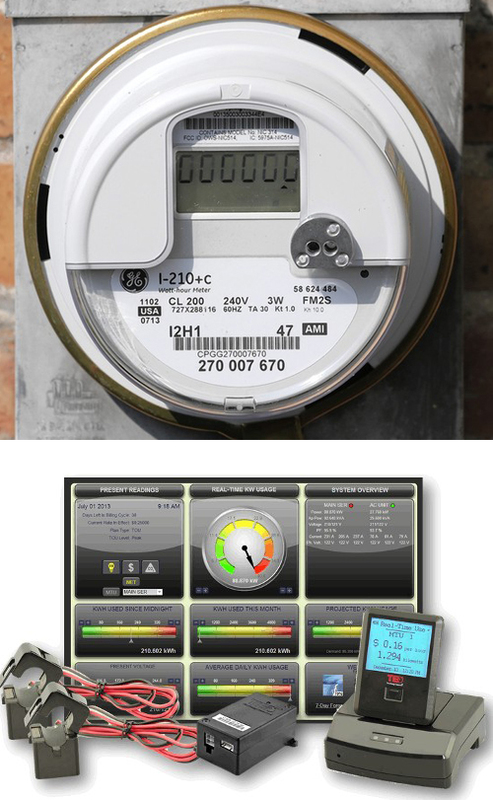 Utility Sentry is a new service designed to save both our natural resources as well as save you and your clients money. Undetected, utility issues can increase your daily usage by as much as 1,000% and can go unnoticed for months! It’s an unfortunate and unnecessary expense most people have experienced at some point. The constant daily monitoring of your sub-metered utilities through Utility Sentry provides a previously non-existent advantage in understanding and controlling your utility costs, while alerting you to unknown losses or equipment issues in your sub-metered utilities. As a byproduct of using this service, you are able to increase your overall resident satisfaction and retention as well as helping to preserve our natural resources.